In a previous post, we talked about branding books and how you can use them to keep your marketing messages on point. As helpful as tools like branding books and style guides are, they’re not going to work if your whole team isn’t on board. 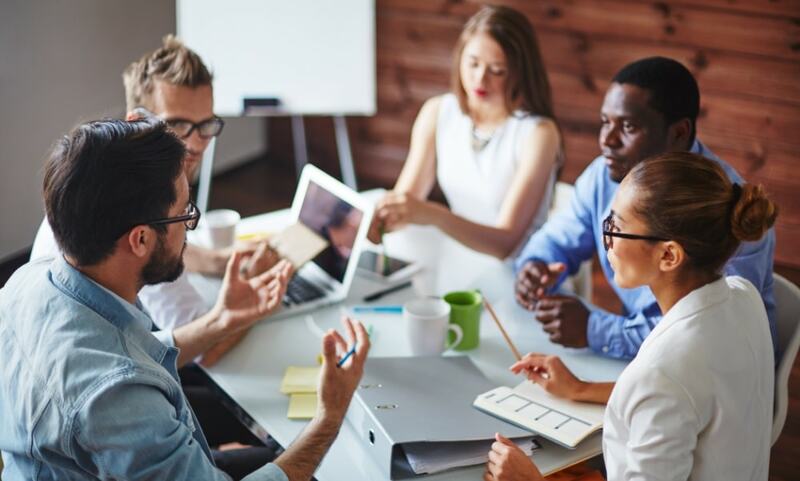 Marketing is more than just a customer-facing activity; the most successful companies know that the entire team needs to believe in the messaging of the brand. 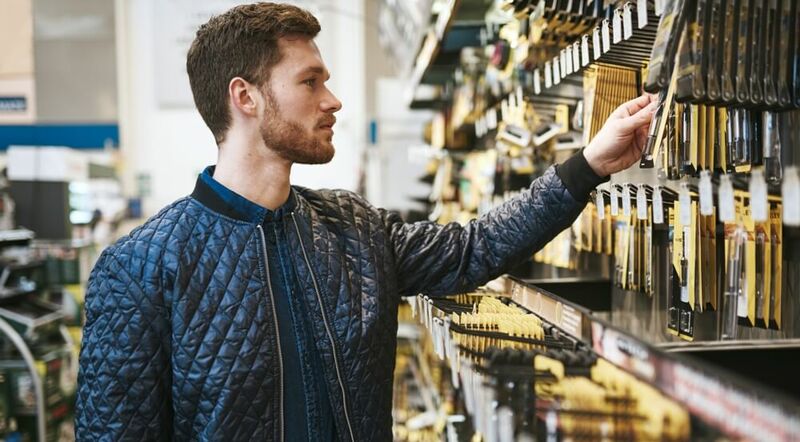 Does Branding Really Affect Customer Behavior? With all this talk about branding, one question remains: is it worth it? Is all this investment of time and resources going to pan out into actual paying customers? While it’s always good business to have a positive, cohesive image that keeps customers and employees emotionally connected with your business, if all that positivity doesn’t translate into dollars, it’s not worth much. Branding is about more than just getting your current and potential customers familiar with what your company is all about. It is also about getting all of your employees on the same page, too. When your entire team not only knows what your core values are, but also believes in your ability to deliver on those promises, then they become happier employees and better advocates for your brand. Here are a few ways that you can make sure your branding carries over internally. So far, when it comes to defining your brand, being consistent has been the common thread that ties it all together. Your visual design elements are no different. Typography, colors, graphics, and photography all need to be consistent to build a solid, recognizable brand that people trust. Let’s take a look at each of these elements to better understand their importance and how you can achieve a uniform appearance. While people don’t mind interacting with machines in many situations, when it comes to choosing where to spend their money they often prefer the feeling that they are interacting with real people. How can your company convey that human quality when the actual interaction is happening with a machine? The answer lies in your brand’s voice and personality. If you think about the most recognizable brands, what usually comes to mind isn’t the products and services themselves, but the branding and, more specifically, the logo associated with the brand. When developing a logo for your brand, you want an image that will visually represent everything that your company and your products stand for. Here are a few things to keep in mind when developing your brand’s logo. Throughout human history, we have used storytelling as a way to keep ourselves entertained, to keep history, and to pass culture and traditions to the next generation. In fact, storytelling is so important to humans that our brains are wired to tell and receive stories. 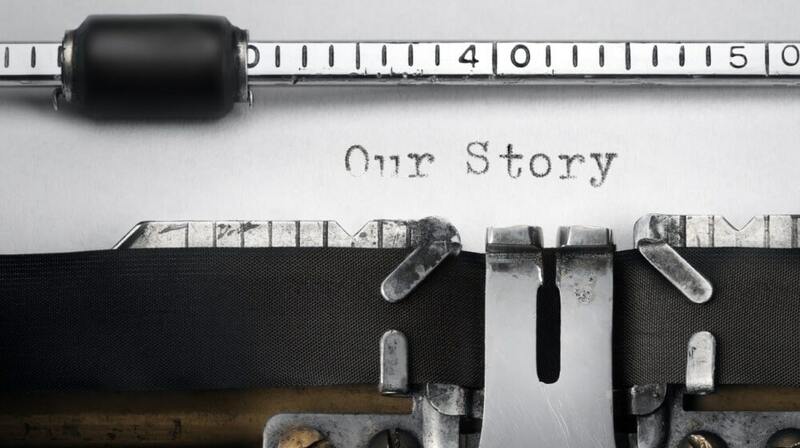 Your brand story will serve as a complete picture of who you are, why your company or products came to be, and what value people will find when working with your company. By now, you have begun the journey of defining your brand and digging into what your company stands for. 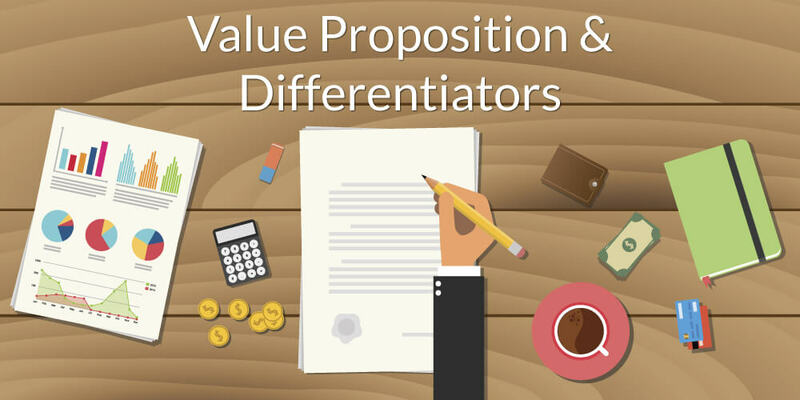 In this post, we will help you with your value proposition and differentiators—two components of your branding book that serve to convince consumers and employees that your products and services are not only better than the rest, but also that they will add value and solve problems. The first part of your branding book should serve to define and communicate what your brand’s core purpose and values are. In this post, we’re going to cover the Mission, Core Values, and Brand Promise. Each of these components should be used to help employees, customers, and the public understand why they should align themselves with your brand. What is a Branding Book? In our last three posts, we talked about what branding is and why it’s an essential part of your marketing strategy. We also covered the basics of conducting a brand audit and solidifying your company’s core values, voice, and overall look including logo, colors, and other elements. Whether your company has yet to clearly define its branding or it’s time to update old ideas, a brand audit is an important step in lining up your marketing and advertising strategy. During a brand audit, your team will take the time to comb through what defines you as a company and then create (or recreate) an identity and messaging to support that definition. 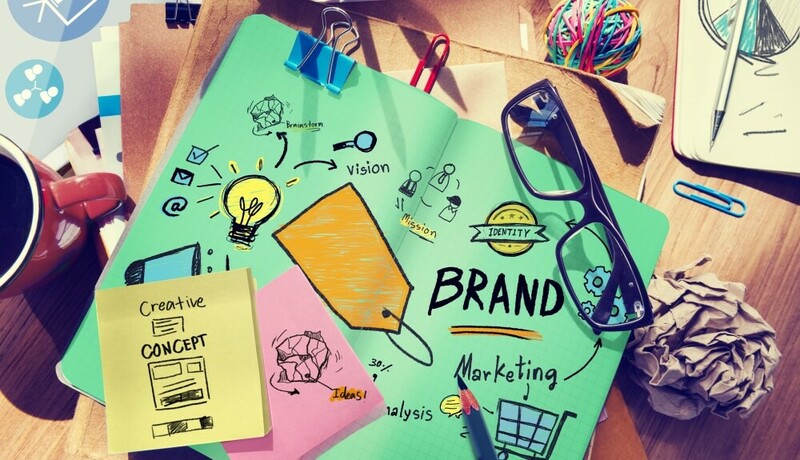 From the smallest local businesses to major national companies, branding is an integral part of a successful marketing and advertising strategy. Without a consistent, recognizable brand, your company blends in with the rest of the competition, and you simply become a provider in your industry. Here’s what you need to know about branding and why your business can’t skip this essential component. Creating a recognizable and relatable brand is an essential part of any marketing strategy. 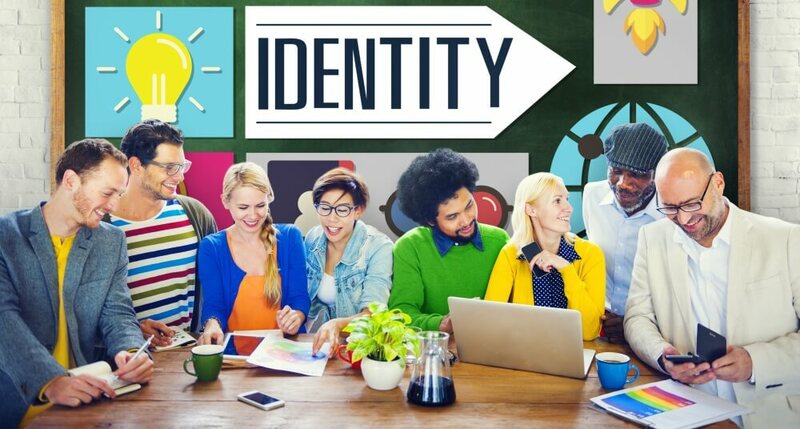 Your company’s or product’s branding is like a public image or persona, and getting it right means giving your consumers a shortcut to your brand’s identity. In a single glance, your branding will communicate the values and characteristics of your products and services while nudging consumers to align themselves personally with your company. © 2019 Hometown Design Studio, Inc. All rights reserved.